With a 173 calls at a 50% appointment ratio and a 50% show of those appointments and a 50% sale ration of those that show would equal 15 sales from this one campaign. This KIA store was uncertain about the product we suggested so they decided to “try a small campaign”. It worked so well they have been a consistent client ever since! When this store decided to grow to a 10,000 piece campaign they did not regret it! Look at these results and the magnificent return they received. Comparing this to other spends, these returns made the others look horrible. We work with some of the largest GM stores and groups in the country and here is a good idea of the results we can drive for a like minded GM dealer. These results are far better than any OEM program or other marketing idea they had. They are now on board each & every month. 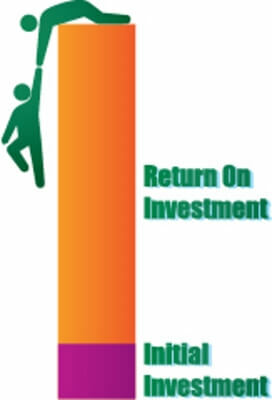 or 6.83 times the initial investment!